Talking about money can be a touchy subject in the Body of Christ, but what God says about your money is very important. Basing your actions on a lie brings defeat, even if you think it is true. 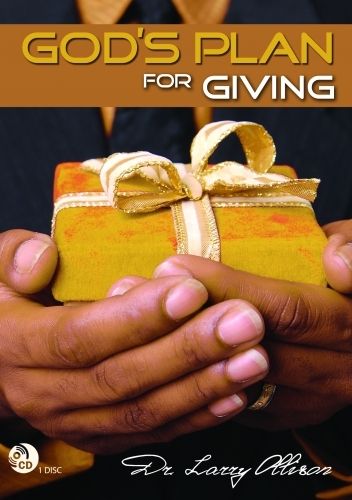 In this foundational teaching on finances, Dr. Ollison clearly lays out what God's Word has to say about giving. There are three types of giving in the Kingdom of God – tithes, offerings, and alms. Each type is different, and there is a different benefit from each one. Many Christians have been robbed by the enemy over the years because they have been unknowingly robbing God! You deserve to know the truth about God's plan for giving. The Church must walk in victory in the area of finances! If you take care of God's house, He'll take care of your house!